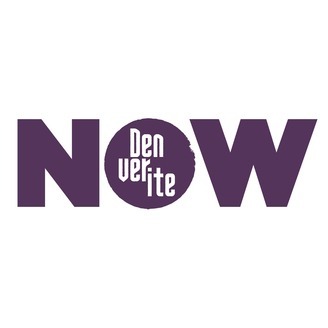 Denverite Now is your weekly look inside Denver news. Listen in as the Denverite team works through the stories that affect you most. This week on Denverite Now… 1) Christian Clark bemoans the state of the top three active local sports franchises and recommends a game of the week. Can you top Paul’s suggestion for a new Jokic nickname? 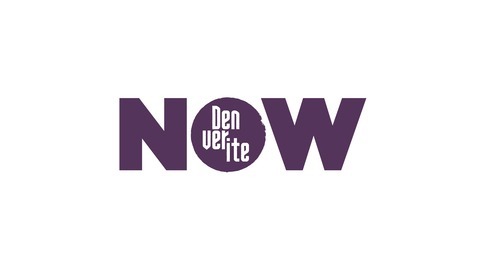 Tweet it at us using #DenveriteNow. 2) Erica Meltzer and Andy Kenney discuss City Council president Albus Brooks’ proposal to ban vaping and smoking on the 16th Street Mall—who’s against it, who’s for it and why.